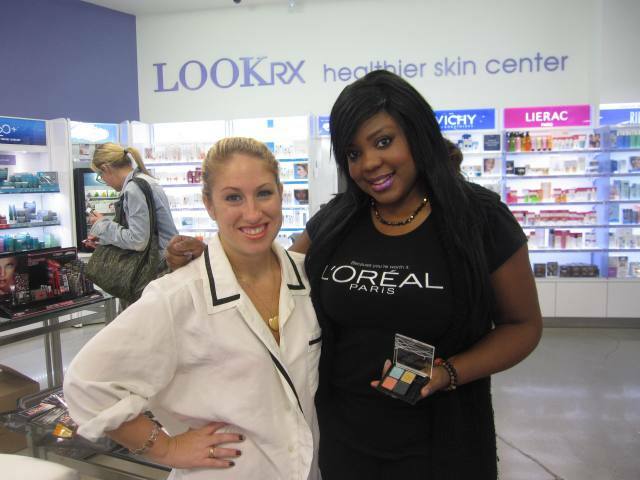 Last week I have such a great time doing a L’OREAL Paris event for the Project Runway Electric Fantasie Limited Edition Makeup Collection at Duane Reade. This event they actually pulled out the red carpet…literally. This season collection is to die for that I’m sure it will sell out really fast. 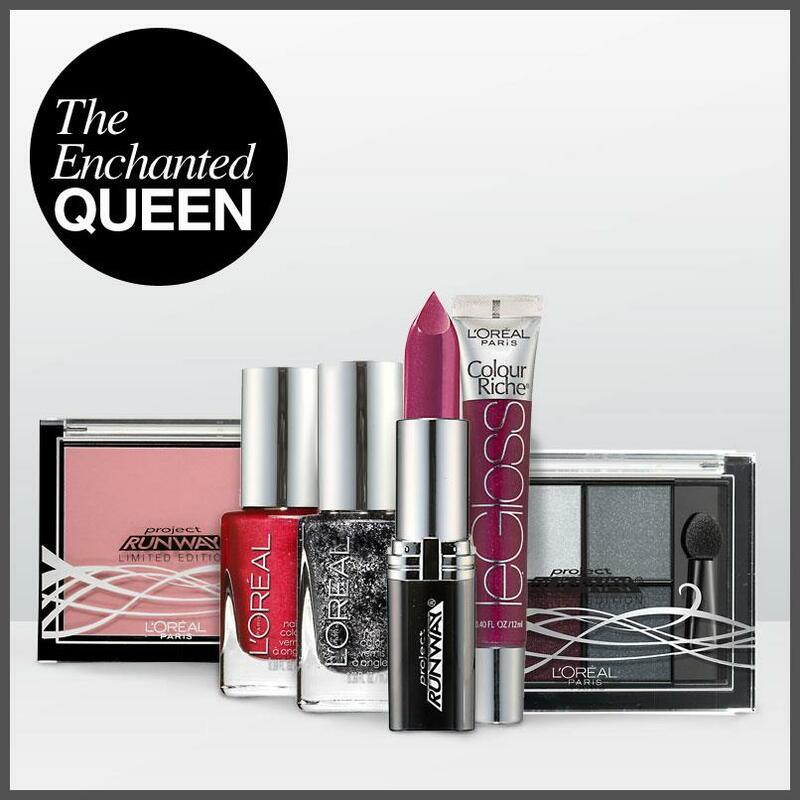 Artsy Muse, Enchanted Queen, Seductive Empress, & Wise Mystic are the names of the collection. 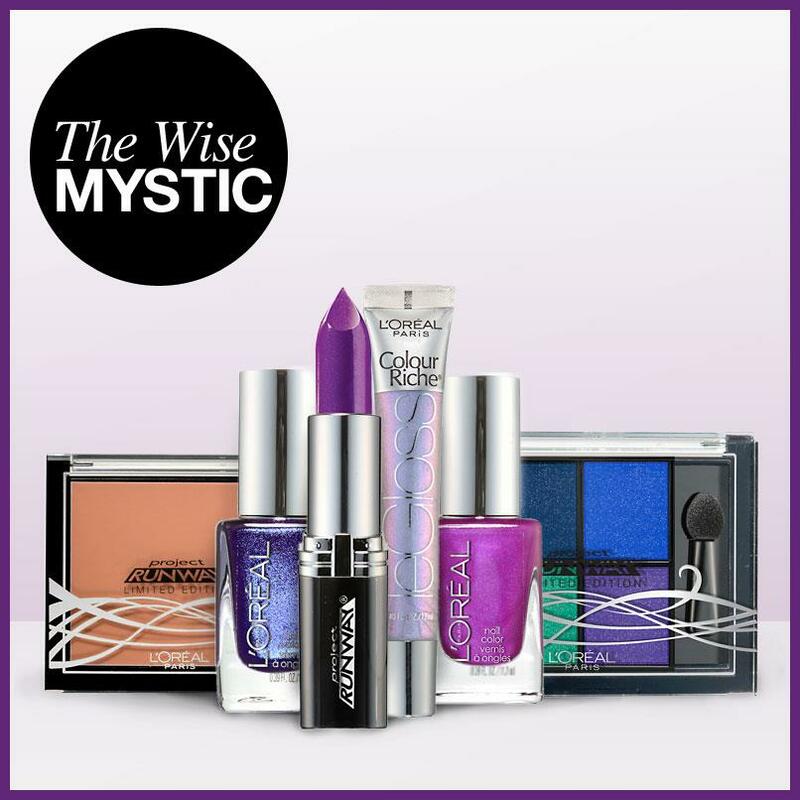 The collection that spoke most to me and the one that I was obsessed with is called Wise Mystic because of the lipstick and lip gloss shade. 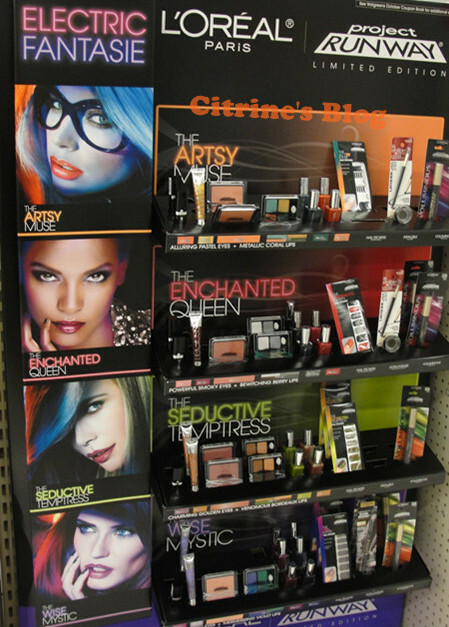 I luv the iridescent lip gloss, it looks great by itself, with the lipstick, or any lipstick shade. Two of the invited bloggers that I got to do makeup on were Tineey and Style Island. Read their insight about this GLAMXURIOUS event on their blog. Putting on The Wise Mystic Collection on Tineey…we put have on the same collection. 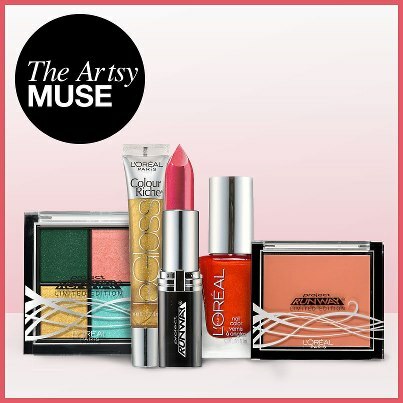 Style Island is wearing The Artsy Muse Collection…the lipgloss is everything!